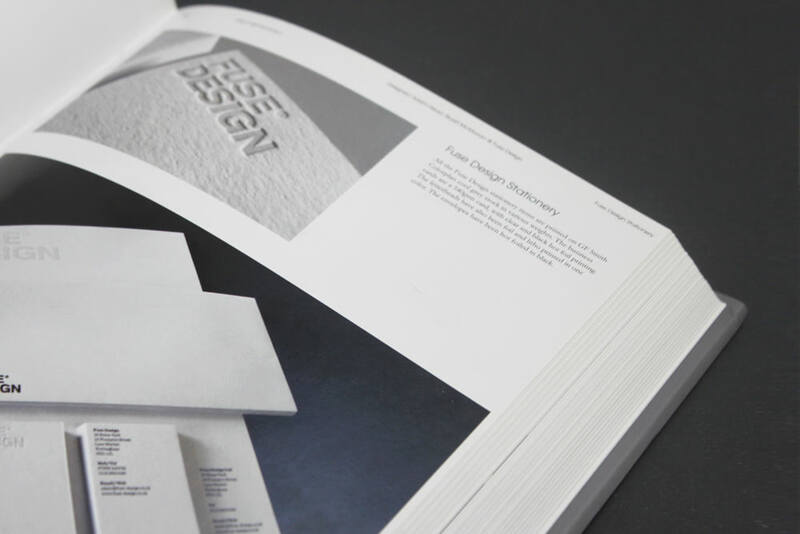 Over the years, we have been privileged enough to have had our work showcased in titles such as ‘Letterhead and Logo Design 12’, ‘Design/Portfolio: Self promotion at its best’, and‘Graphic Design, Translated’, by publishers such as Rockport and Artpower International. 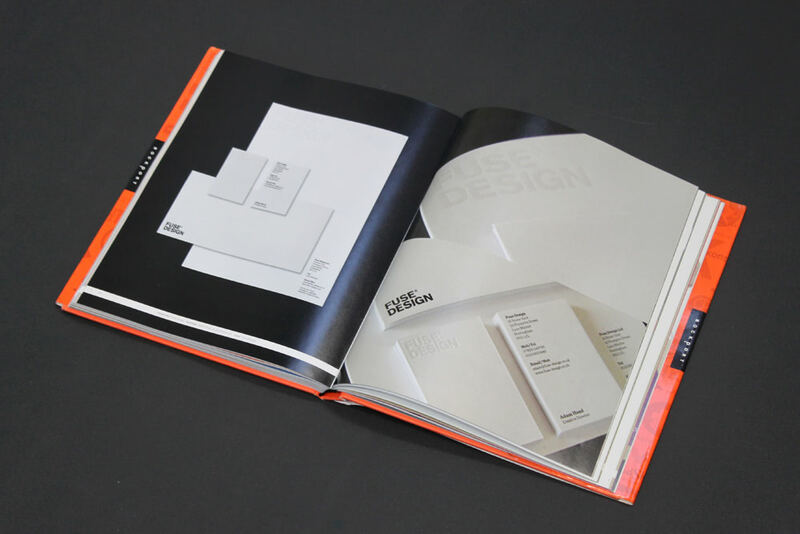 These publications have featured both ours and some of our clients’ work, including our singer sewn oversized printed portfolio; our foil blocked stationery and white foil on ebony Colorplan business cards; and Fabric Architects duplexed business cards, which used a clear foiled logo on the reverse. All aforementioned publications are still available for purchase online and from all good bookshops. 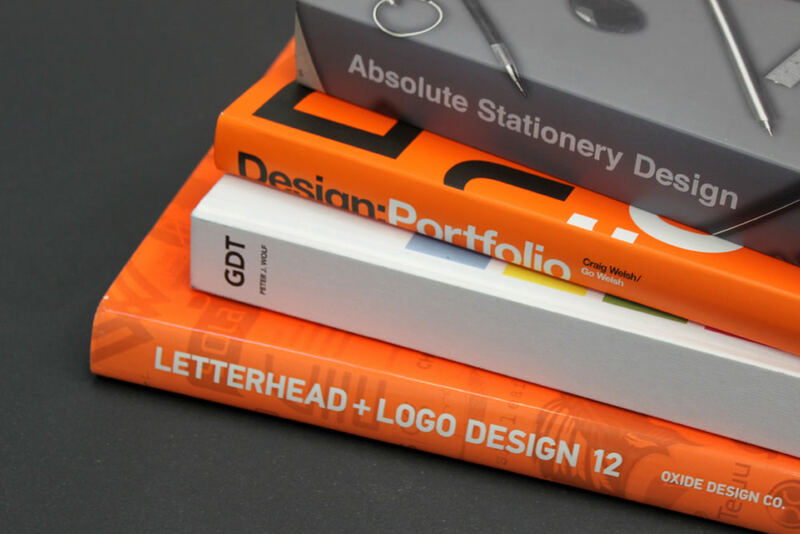 We would consider those listed to be very useful design resources for anyone interested in our field. If you’d like any further details then please do get in touch with us.